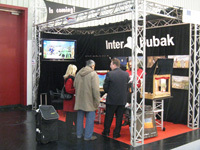 Interbubak Basic, Basic Plus 6, Basic Plus 12, Classic Plus 12 and Interbubak Upgrade were launched. 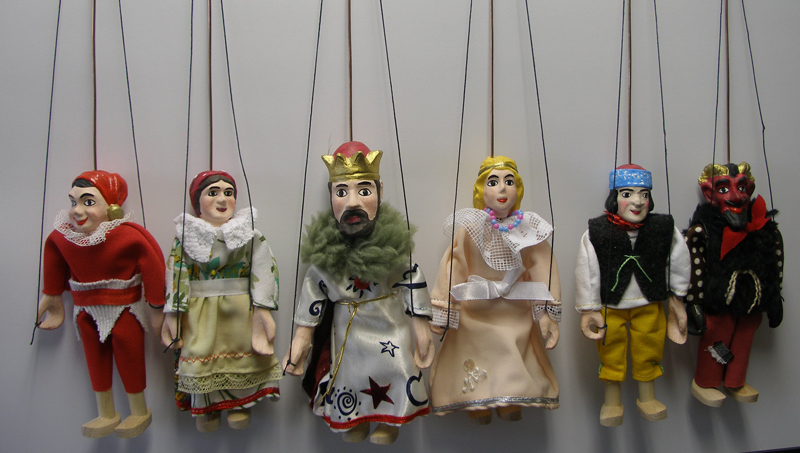 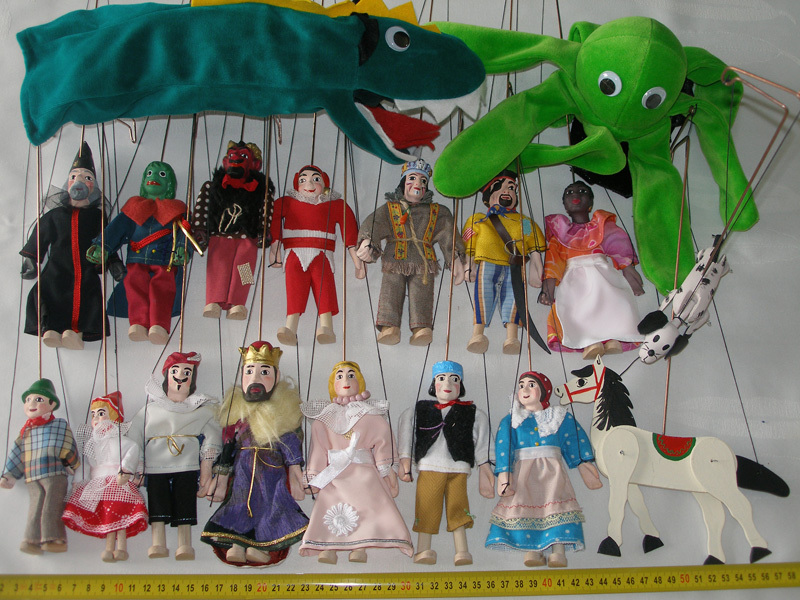 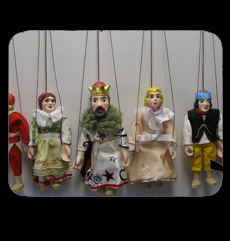 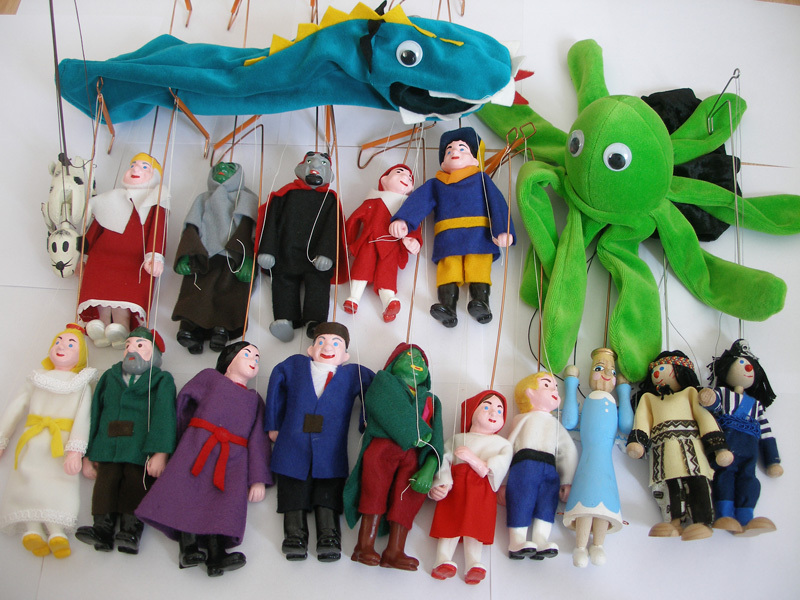 Interbubak Classic Plus 6 with a set of 6 puppets was launched. 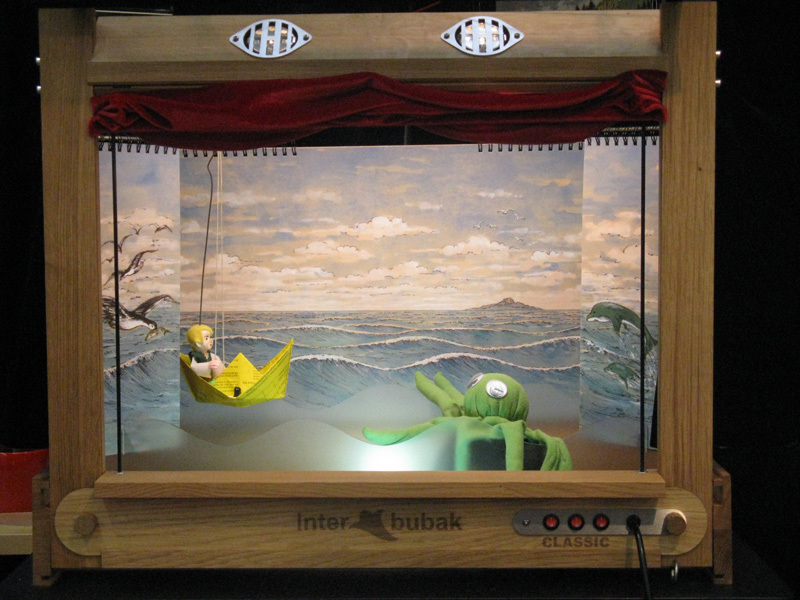 Interbubak Classic Plus C with a set of puppets (set C) was launched. 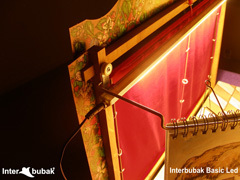 Interbubak Classic Plus with a second set of puppets (set B) was launched. 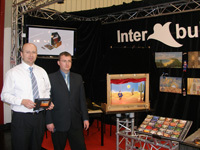 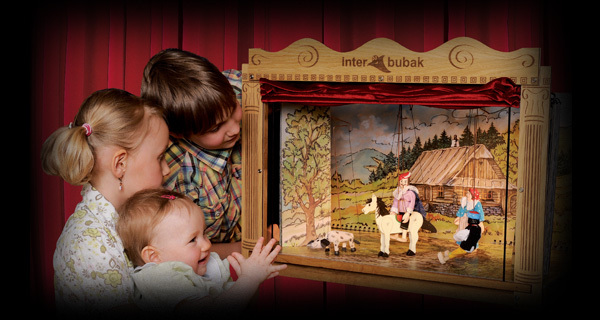 Interbubak Classic Plus with a first set of puppets (set A) was launched. Interbubak Classic portable puppet theatre has been successfully launched at the largest international toy fair in the world, the Spielwarenmesse International Toy Fair at Nürnberg, Germany. 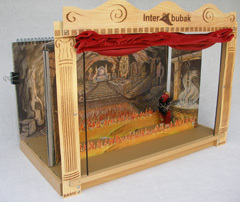 The portable theatre was shown to hundreds of local as well as international fair visitors. 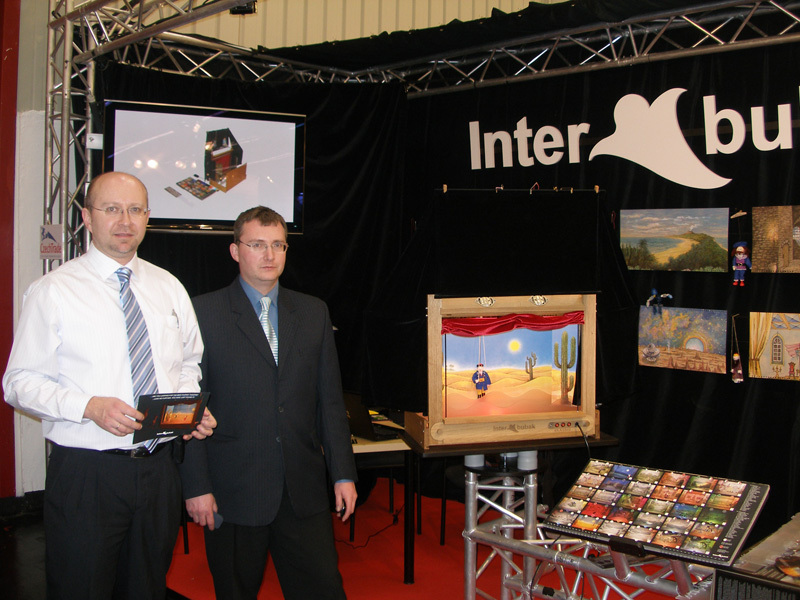 The theatre was very well received not only by the European retails and distributors but also by toy retailers from different continents and cultures, with many describing the theatre as, “The best product they have seen at the fair”. 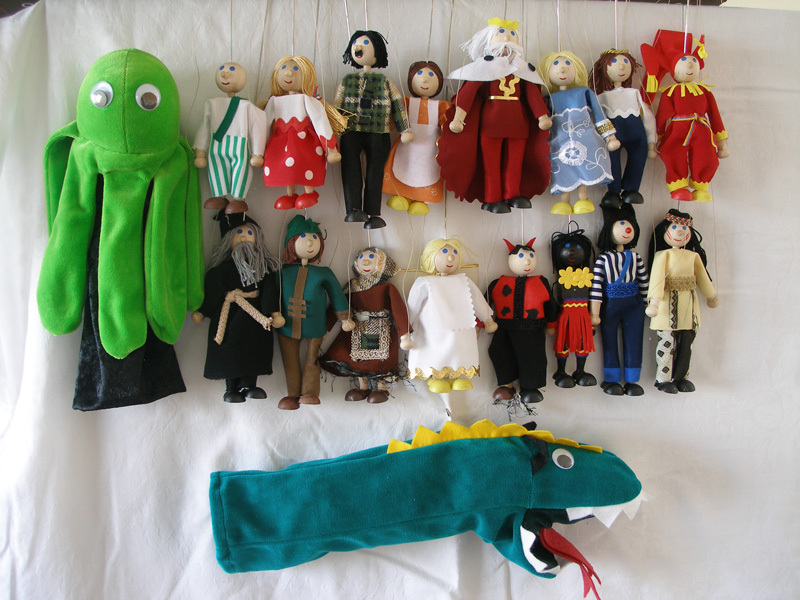 Particularly pleasing was interest from countries such as Egypt, Saudi Arabia, Dubai, Iran and India, where toy distributors requested and provided suggestions and ideas for additional ‘localised’ scenes that would address particular cultural requirements.